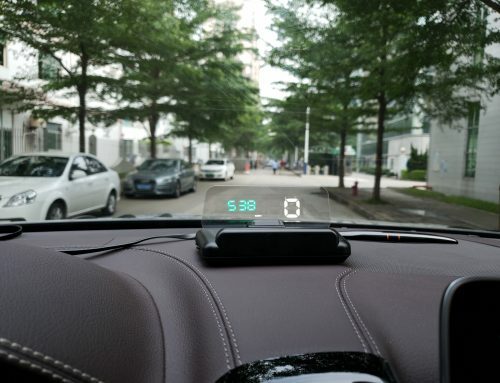 4F is a smart OBD2 Head Up Display but simple, easy to use and easy to eyes. Pretty good quality. 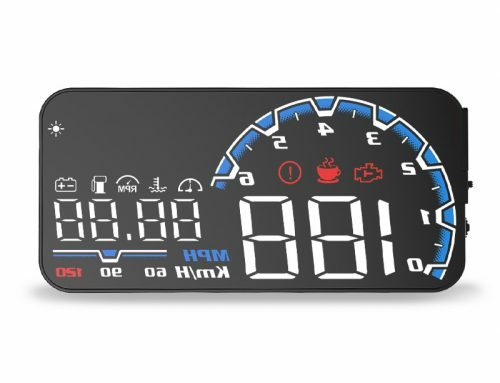 Multi-functional display, clock, engine speed, water temperature, battery voltage and fuel consumption. 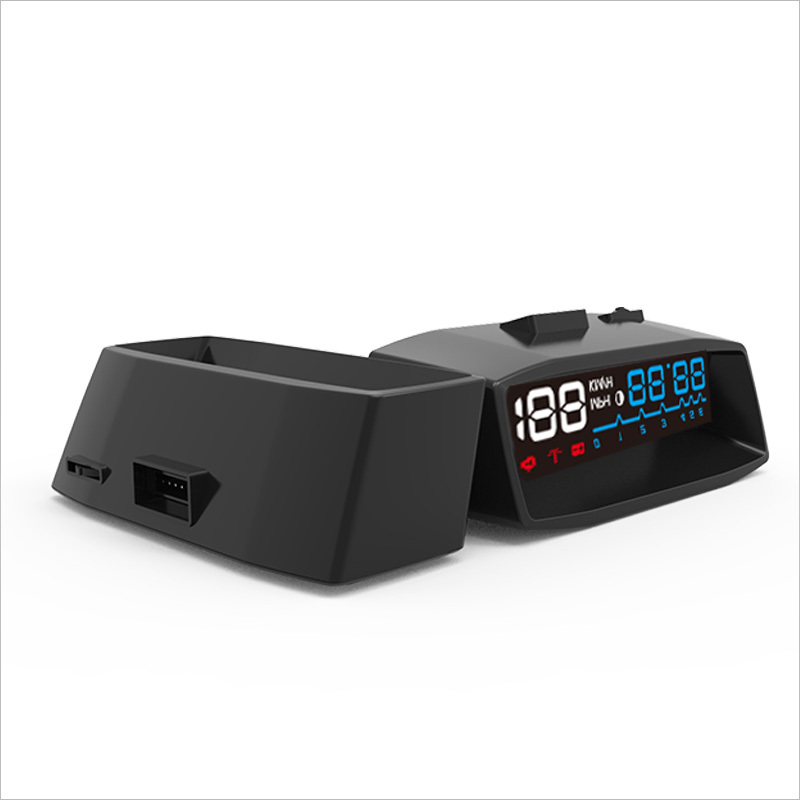 Plug and play, HUD can automatically adapt to vehicle type which in line with OBDII. 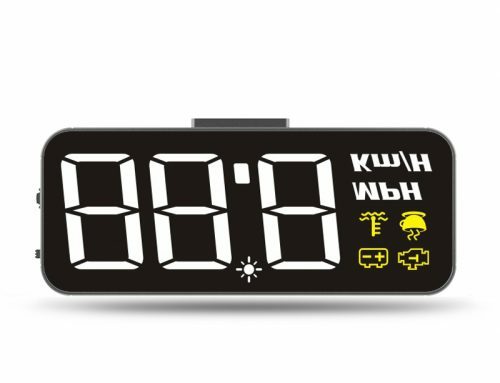 Over-speed reminding, the icon of over-speed will flicker and alarm when the vehicle exceeds the speed limit set up in advance. 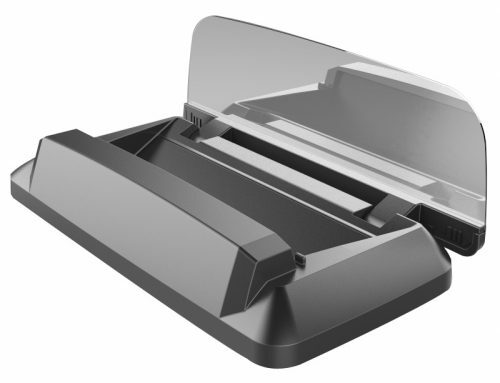 Flexible brightness adjustment, the brightness can be adjusted automatically or manually for comfortable. 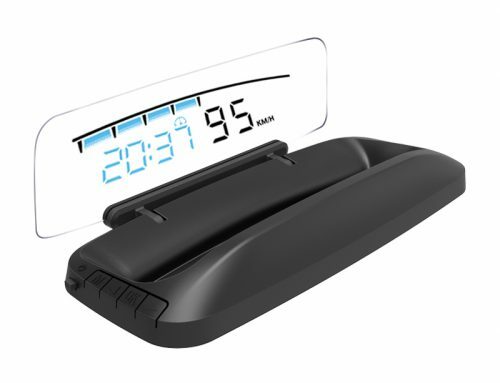 Small size and flat interface design, installed in any position in the vehicle and won’t block viewing sight.